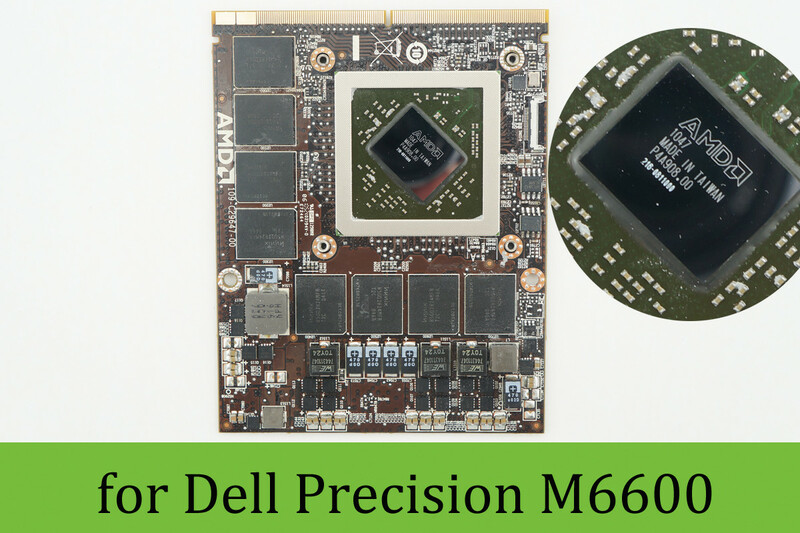 Brand new AMD (ATI) FirePro M8900 (Professional Mobility Radeon HD 6970M) GPU, 2G GDDR5, MXM 3.0 Type B discrete graphics card for high performance gaming laptop and mobile workstation. 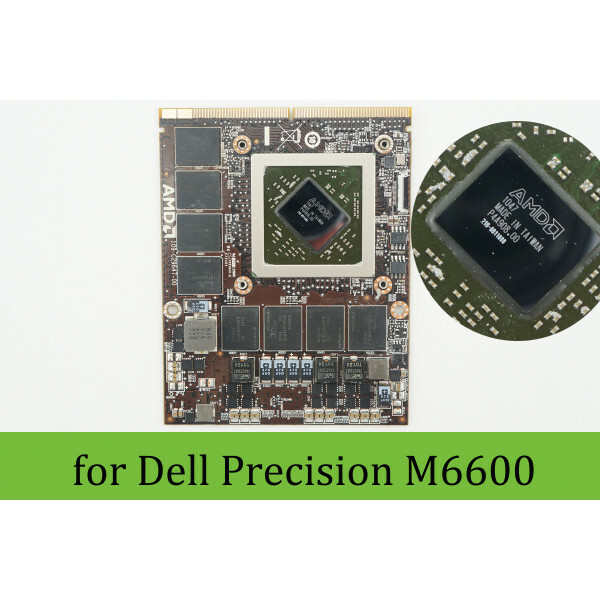 Brand new and original discrete graphics card for DELL high performance laptop and mobile workstation. Single (None Crossfire, professional) version.